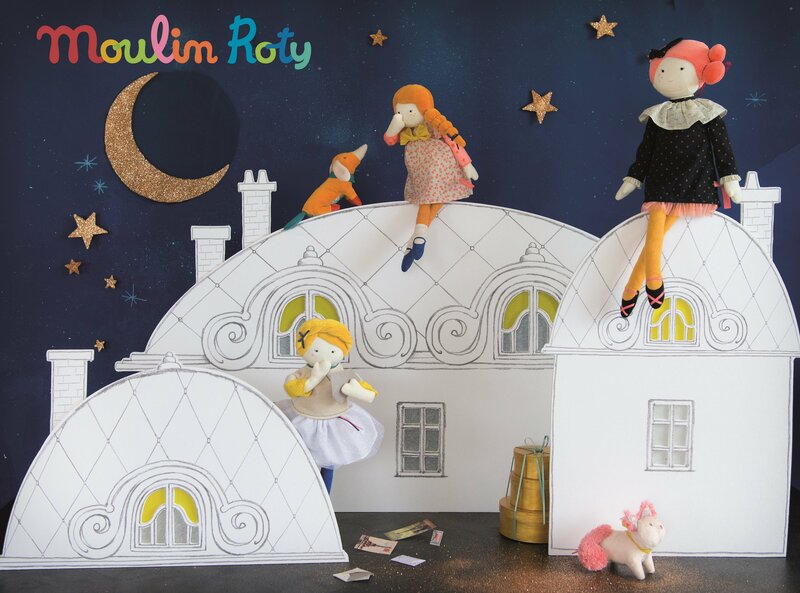 Moulin Roty has been a French reference in gifts for little ones ever since their Cooperative (SCOP) started in 1972, in the countryside North of Nantes, a few years after “Mai 68”. Collections are created in France by a passionate team of designers, dedicated to bringing playful and tender lifestyle items to babies, toddlers and their families. 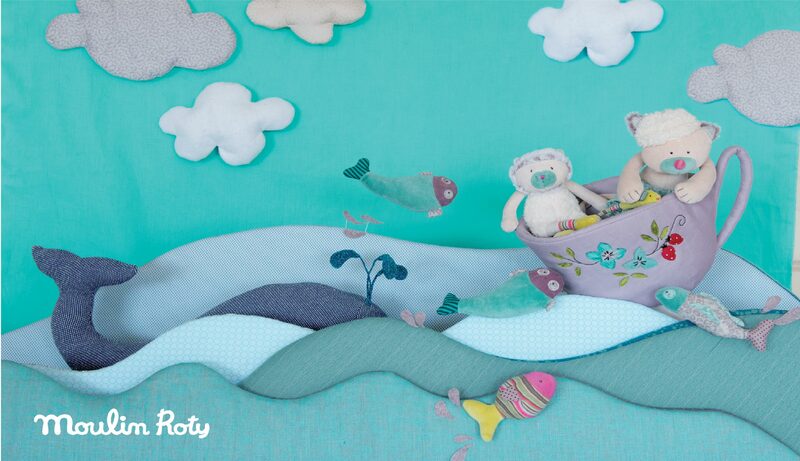 Moulin Roty offers a wide selection of stylish gifts, toys, apparel and decorative products. Designs range from classic vintage to extravagantly vibrant fun colors and incorporate a rich variety of beautiful French fashion fabrics. Moulin Roty pride themselves in upholding the highest levels of safety and quality. All items comply with the strictest baby and children standards (Europe, USA, Japan, Korea…). 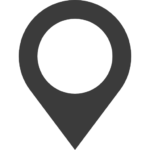 Moulin Roty items can be found in over 2,500 quality shops and department stores worldwide, such as Galleries Lafayette in Paris, Sachs in New York or Harrods in London.